Softcover editions available. See below. This book debunks the commonly-held view that no true scientist today is a creationist. 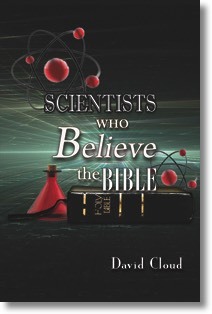 It features the testimonies of 70 scientists with doctorates who reject evolution and believe in a six-day creation. install onto the Kindle or Kindle app. You must "install it." See the Kindle help file above. it is up to you to know how use these files for your particular situation.